The album will be out September 16. 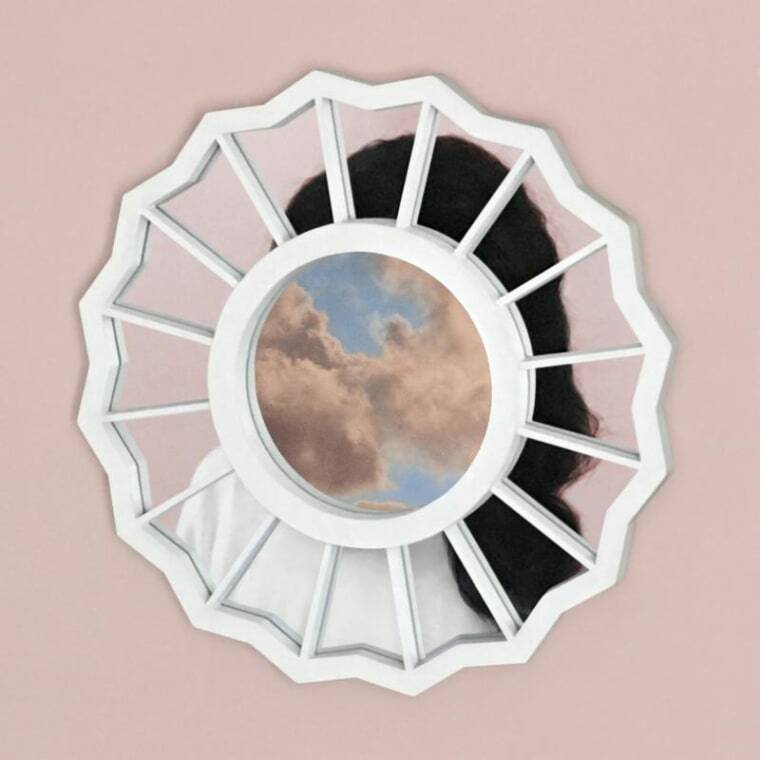 Less than a year after releasing GO:OD AM, Mac Miller is back with another full-length titled The Divine Feminine. On Thursday afternoon, he gave the first taste of the album with the Anderson .Paak featuring "DANG!" The song premiered on Zane Lowe's Beats 1 Radio show. Miller also told Zane Lowe that the album will feature Robert Glasper, Kendrick Lamar, and Cee Lo Green. The Divine Feminine will be out September 16 and can be pre-ordered here. 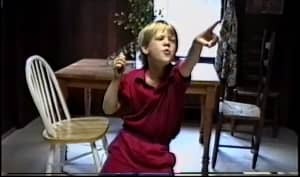 Listen to "DANG!" above and check out the album cover below.